If you’re a devotee of the brilliant Nook Sleep Systems, but have lamented the limited range available in Australia, then we have amazing news! 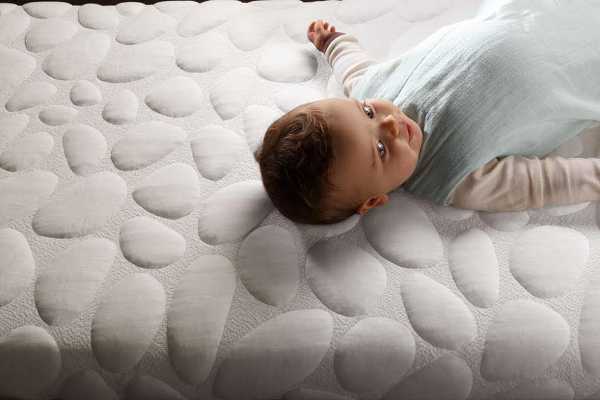 Click through to find out where you can get your hands on the Nook Pebble Pure mattress and other Nook items locally. We’ve featured Nook several times because the range is simply stunning, both aesthetically and practically. 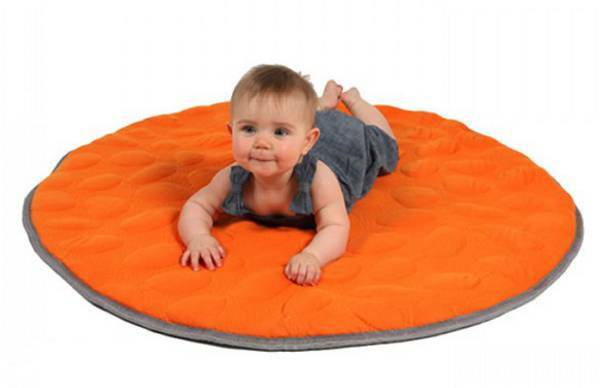 Nook Sleep Systems have some of the most innovative baby and children’s products on the market. 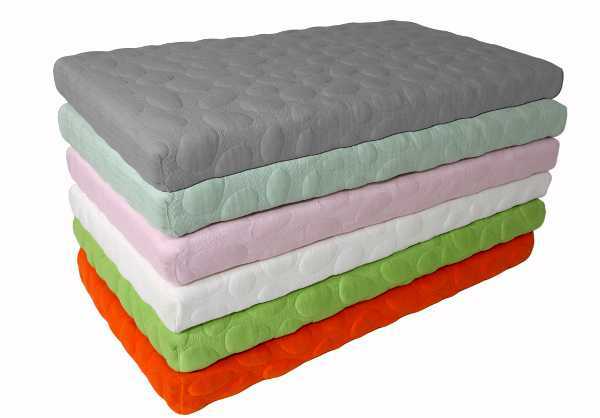 The range includes the Nook Pebble Pure mattress, with its organic coconut core layered with natural latex foam. This mattress retails locally for $615. Also coming to Australia is the LilyPad Playmat ($185), Pebble Pure Wraps ($160), Organic Cotton Blankets ($117) and Fitted Cot Sheets ($78). You can shop the range locally at The Nursery Bird, and you can also find your nearest retailer stocking Nook by contacting The Nursery Bird.